There has been a boost in the confidence for Australian businesses to reach for opportunities in foreign defence markets, showing the growing capacity of Australia’s defence industry. Defence Industry Minister Christopher Pyne has welcomed new figures published by Defence Export Controls (DEC), which show a 25 per cent surge in the number of defence and dual-use export permit applications received in the last quarter of 2017-18 compared with the same period last year. 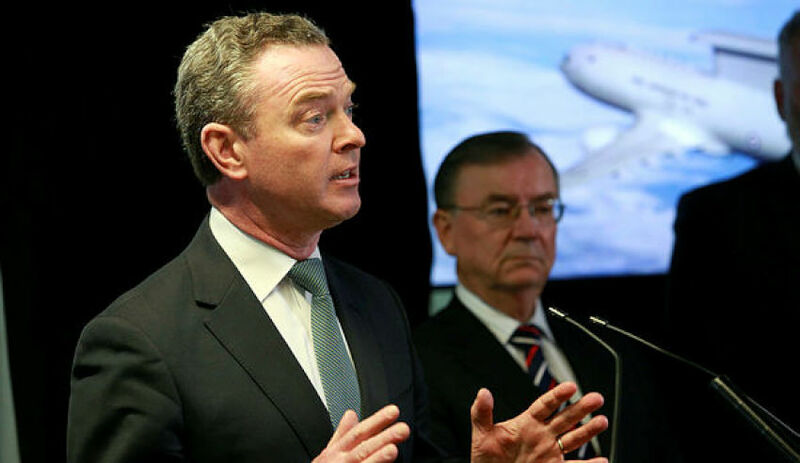 "It is pleasing to see strong growth in the number of small and medium-sized defence companies as well as primes across Australia competing to win overseas military contracts," Minister Pyne said. The government’s Defence Export Strategy, released in late January, provides industry with comprehensive support to identify and realise export opportunities. Minister Pyne said the positive growth in defence and dual-use export applications was an indication that Australian companies are embracing opportunities to collaborate with defence forces of Australia’s friends and allies. All Australian defence exports are subject to approval according to Australia’s export control regulations. "The earning potential of defence and dual-use exports since the launch of the Defence Export Strategy in January 2018 was over $1 billion, vindicating our investment in this initiative," he said. DEC is responsible to the Minister for Defence for regulating the export of defence and strategic goods and technologies. Commercial items and technologies that may be used or adapted for use in a military program or contribute to the development and production of chemical, biological or nuclear weapons systems. Providing assistance with re-transfer approvals for foreign-sourced defence items. More information on the Defence Export Controls, including reference materials and application forms, is available here.